The strong support of our community and the wonderful resources that God has provided make southern Minnesota a wonderful place to live and raise a family. These links below will connect you to the many opportunities in our community. Explore. Enjoy. 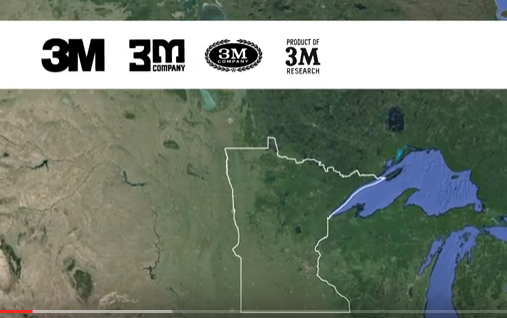 View the video above about 3M Fairmont our community partner. Enjoy the message of our rich farming heritage. 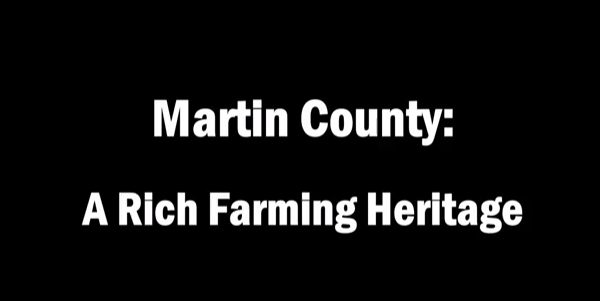 Take an aerial tour of Martin County. Martin Luther High School has a far-reaching ministry and receives support from a large geographic focus. Here are county connections for you. Martin Luther High School is blessed with a strong community involvement. Cities with websites are linked below.